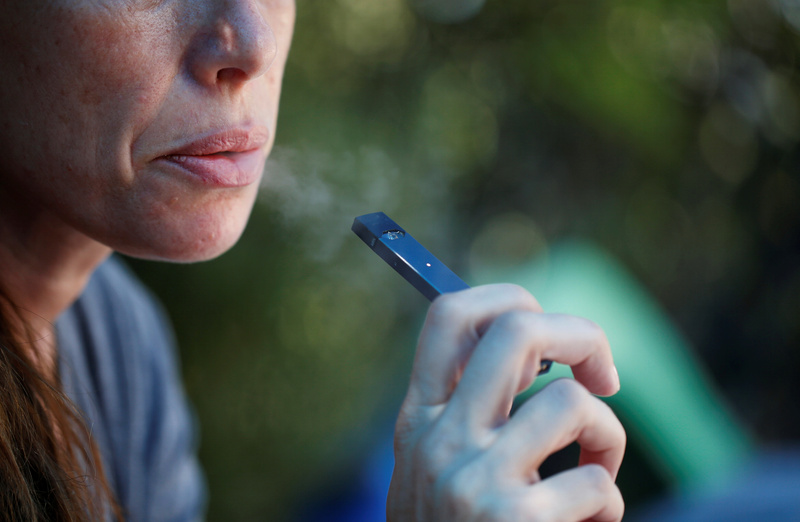 Technological change will bring creative dealmaking – think Altria’s $13 bln investment in vaping outfit Juul. U.S. companies have cash, and buying into the new economy may beat building. The risk is the advertising problem: at least half the money may be wasted. A woman smokes a Juul e-cigarette in this posed picture, near Jerusalem September 16, 2018. Global mergers topped $3.7 trillion as of Nov. 27, 2018, a roughly 10 percent decrease from the same period the previous year, according to data from Refinitiv.